To contact me please use the form provided and I will respond as soon as possible. Alternatively telephone 07837 562602, a voicemail is available for your convenience. 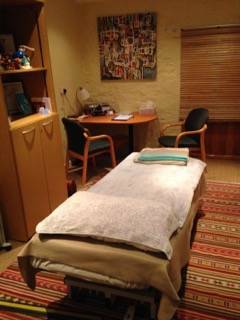 I work from Axbridge Studios a purpose built clinic in a quiet location in the Medieval Village of Axbridge, Somerset. My usual clinical hours are Tuesdays and Fridays 9am - 1pm, however, other times/days may be available by prior arrangement. Occasional Saturday morning clinics (9am - 1pm) are available by arrangement. My working hours, (which include SKYPE/Telephone Therapy, and Supervision) are Monday, Tuesday and Friday: 8.30am to 4.30pm (excluding bank holidays). Messages received outside of these hours will be responded to on the next working day.